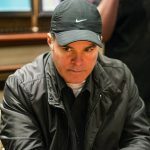 Another round-up from the US Poker Open with Sean Winter taking charge of the overall standings with victory in Event #4. 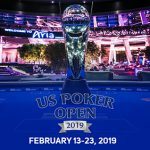 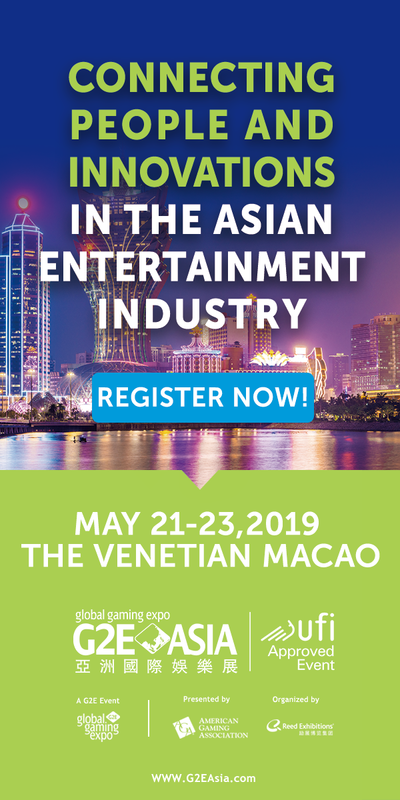 Poker Central, the home of anything poker-related worth a watch, has revealed the schedule for the 2019 US Poker Open, including a $100k cherry. 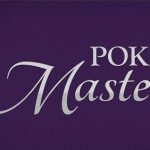 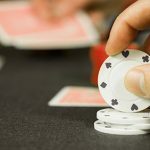 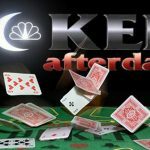 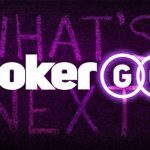 With Poker Central on a roll: what next for PokerGO audiences?